Conservation of Water and Electrical Energy. “Say No to Plastic Bags” Campaign. “Say No to Junk Food” Campaign. “Say No to Smoking Cigarette, Gutkha, Drugs and Other Intoxicants” Campaign. 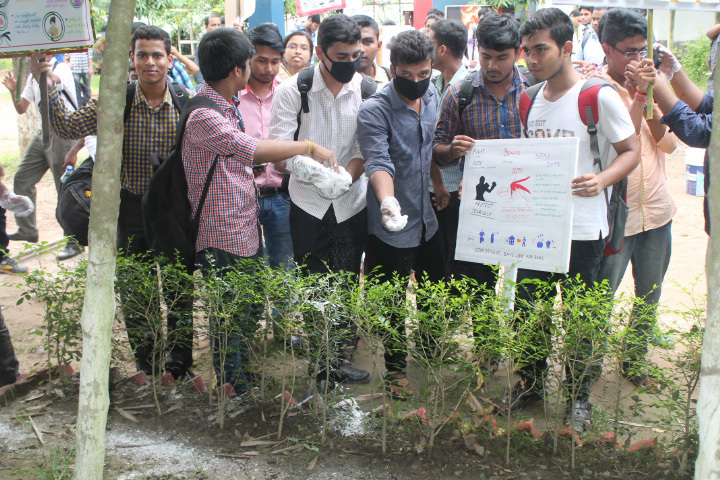 Brainware Group of Institutions is keen on performing its duties towards the society. It is blessed to have ample support from students and staff.